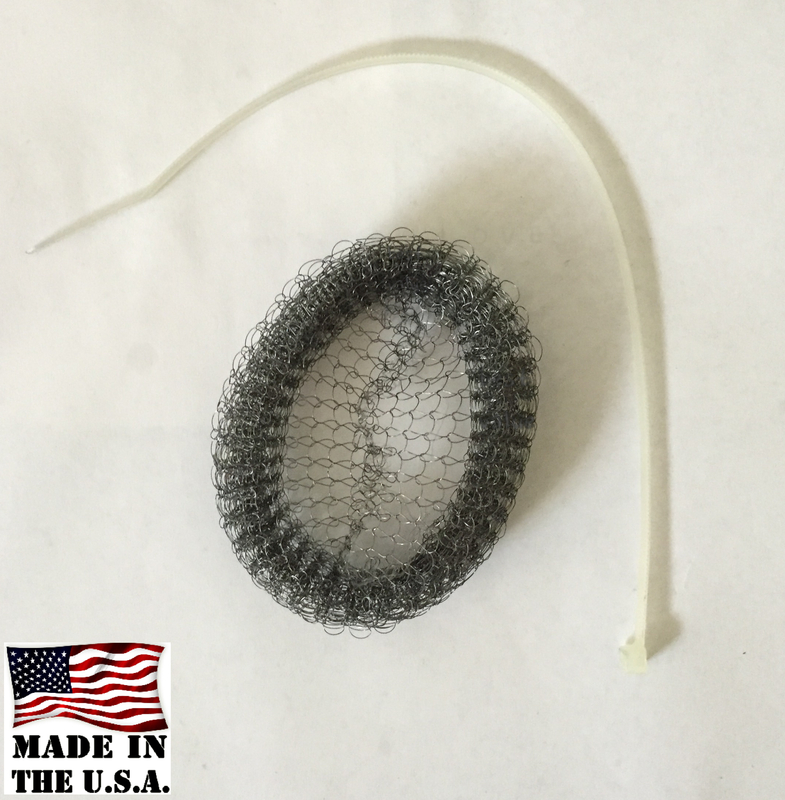 Washing Machine Hose Lint Traps for worry free plumbing protection. – your drains getting clogged with lint from the washing machine? – Globs of gunky lint being left in your sink to have to be washed out time and time again. Introducing Pramoda Inc’s lint catcher snare to make doing the laundry just a bit more enjoyable. ✓ easy to read and follow along installation instructions included. ✓ comes in a handy pack of 5 lint traps and 5 ties. ✓ easy to install – everything you need to attach it to the hose is included – no additional tools are needed. ✓ wide enough to fit any typical washer hose. 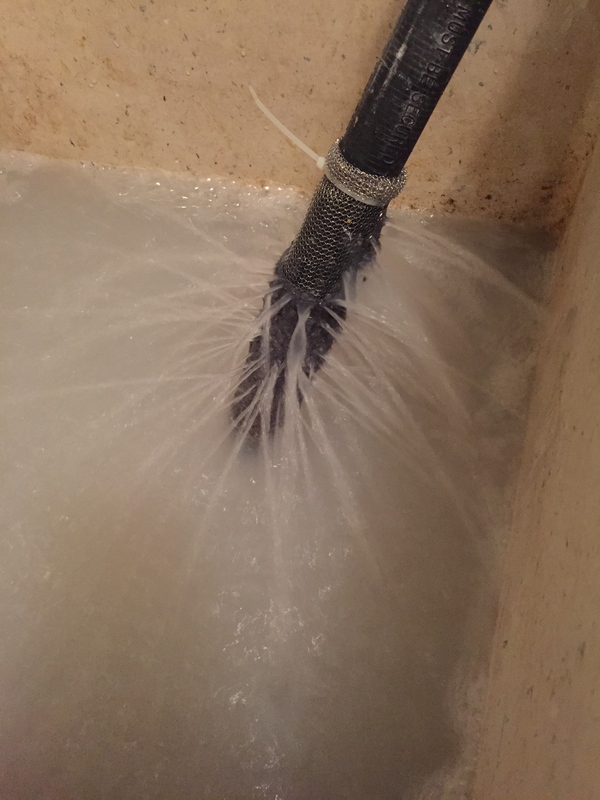 ✓ long enough length to last several washings before a replacement is needed. 3) do you get everything you need to attach them to the washing machine exit hose. It’s a nice bonus if they are manufactured in the US, and are longer than 6-7 inches as well. I don’t understand why washing machines no longer have removable lint filters. We were paying a plumber to clear our pipes twice a year until I started adding catchers. Then we were paying too much for catchers at local stores. These do the job well and are much less. We will continue to order them in years to come. these are awesome! so much better than others things we’ve tried! 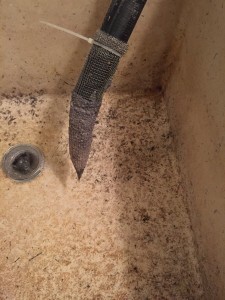 i never knew how much lint was going down the drain until we had a big mess on our hands … we will never go without!